You like coffee. You probably enjoy at least one of the blends that Starbucks brews. 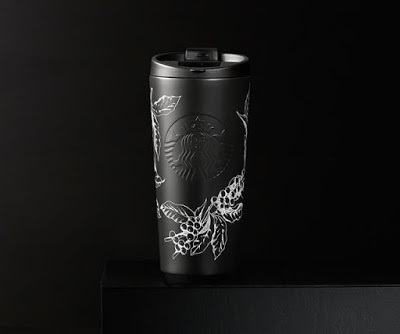 So, why not drop $40 on a special tumbler that will get you free coffee or tea in January. All you have to do to get solid value from it is drink at least one cup every single day and then deal with the consequences.